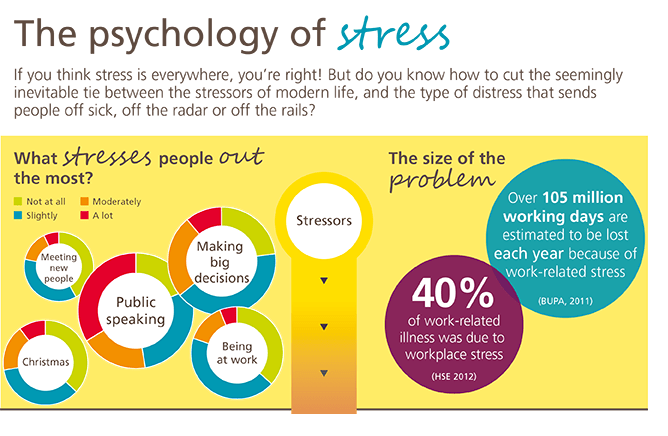 Workplace stress accounts for 40% of work-related illness, yet employers often shy away from giving stress the attention it deserves. The business psychologists at OPP are an exception though, giving plenty of thought to this lingering problem. We believe that if organisations and individuals take the right approach, they can build resilience and boost performance. Want to know more about that ‘right approach’? 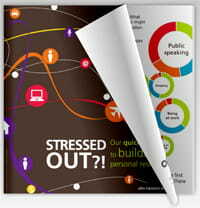 Then take a look at some of the best resources we’ve put together on the subject. 11. Personality, worrying and annual leave by Helen Rayner suggests that, depending on your personality, you may find holidays just as stressful as going to work! 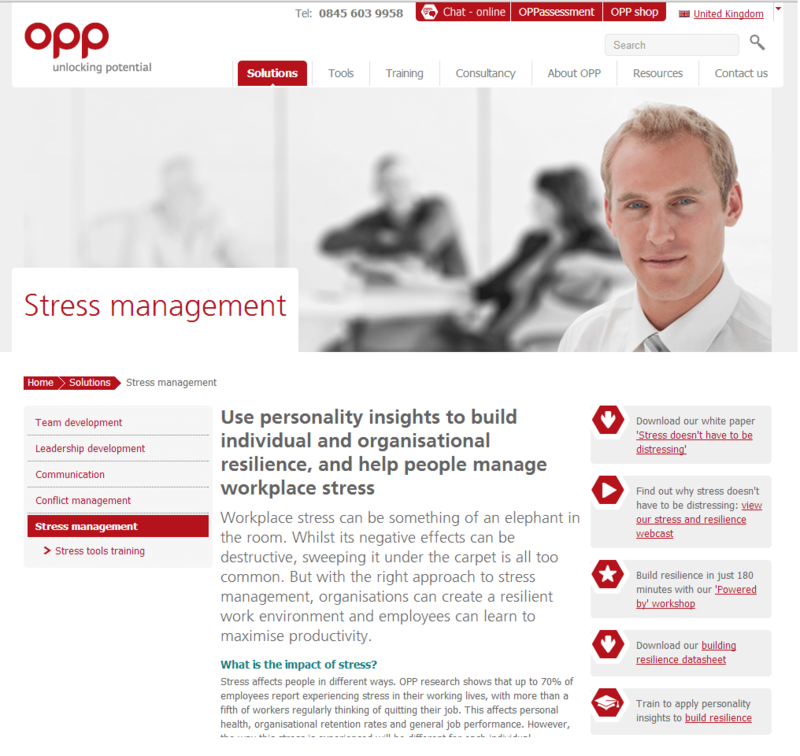 These resources provide a wealth of information about how to manage stress, eliminate distress and build resilience in the workplace. 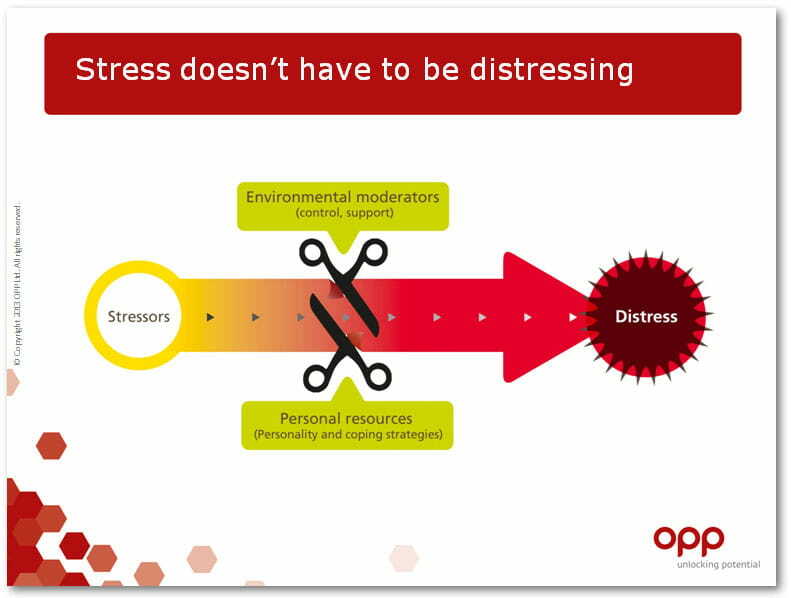 It’s worth mentioning too that addressing the sources of stress through more general teambuilding and other forms of management development is a great way of building organisational resilience. All of the work we do at OPP can be used to make life less stressful and more productive – for example through better communication, better relationships at work, or better conflict resolution. If you want more guidance, then just get in touch.